We love to focus on 2 things. We've spent over 11 years focusing on mastering traffic and branding (or omnipresence, since that's the latest buzz word). 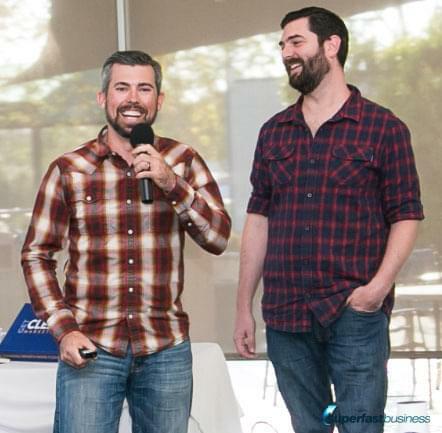 We've interviewed literally hundreds of successful entrepreneurs, traffic guys, and branding ninjas. 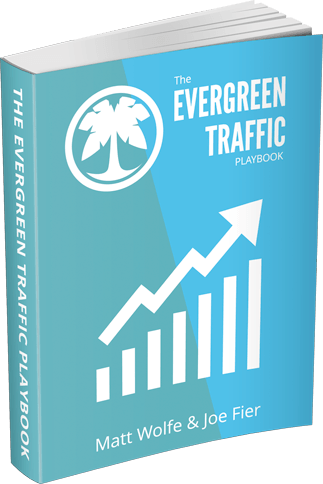 We've distilled what we've learned into this easy-to-read "traffic bible" as well as shared tips and tricks straight from the mouths of other pros. We also share and break-down, in step-by-step detail, the exact traffic strategies that we teach our clients so that you can get up and running with the most qualified possible visitors and leads! Omnipresence: We'll show you how to appear like you and your brand are everywhere to the right people. Content Repurposing Tactics: Learn how to create content once and then reuse it over and over again so that it drives traffic for you from multiple places. Expert Traffic Strategies: We haven't mastered every traffic strategy ourselves (yet) but we have interviewed hundreds of people who have mastered a wide range of strategies. We've compiled all of their advice into a nice, simple, reference guide.